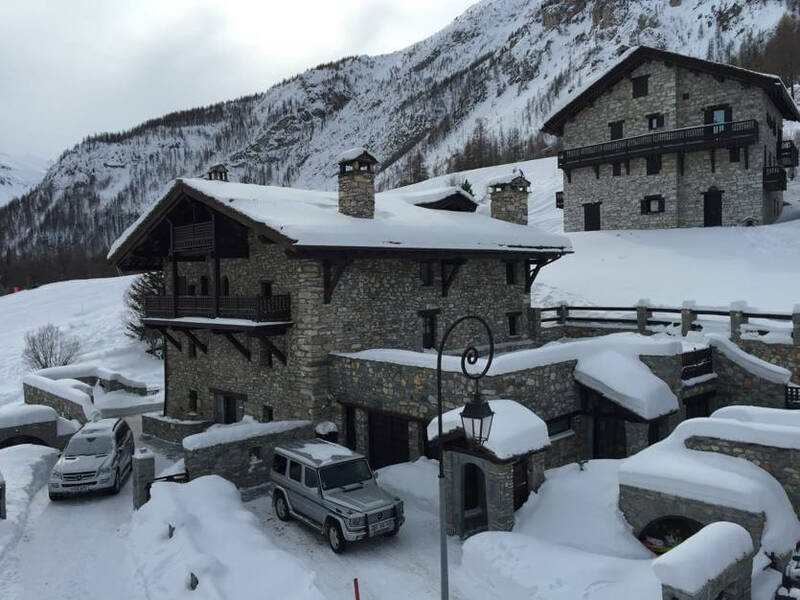 Just experience sheer luxury and memorable holidays in this famous place which is full of amazing luxury ski chalets Val d´lsere. An excellent place which has identity sceneries of their own values, an exceptional resort that has totally grabbed the beauty of the village, and is located in a privileged place. 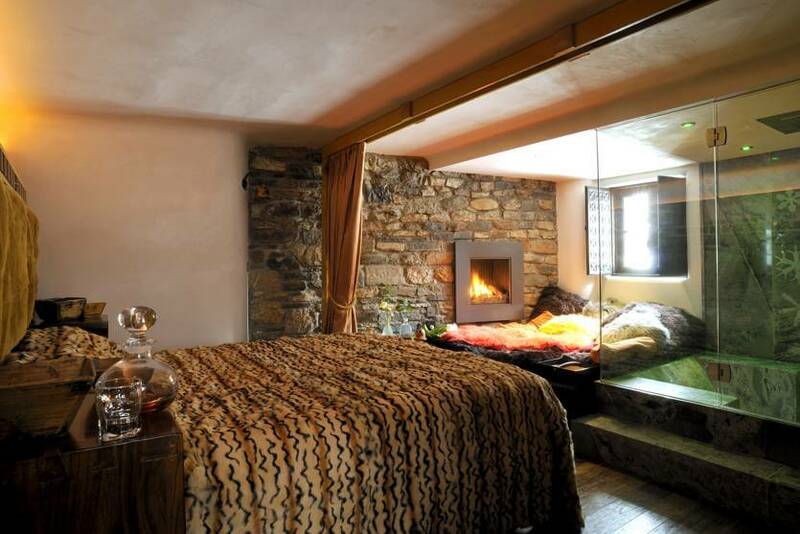 Most of rental chalets are ski in ski out chalets in a traditional French style – mix of wooden cottage combined with stones. You will be treated like a king and get a full 24h service in all details. It is a place for the most demanding customers used to services on the highest level. Val d’Isere has a history to go in front of its name, the resort offers exceptional services, and Val d’Isere has one of the most beautiful luxury ski chalets. The international resort is unlike any other in the vicinity and is probably built around a tower and traditional houses. One can share smiles, emotions, usability and joy in this amazing destination to create lifetime memories. You can never have enough of this natural beauty and you will remember staying over here for years, that is for sure! 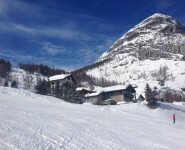 Val d’Isere is located in the heart of the Vanoise National Park. 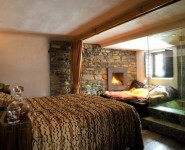 In winter, you are in a magical place surrounded by luxury ski in chalets of Val d’Isere. Come and join us! What would you choose if you could take a bit of Val d’Isere with you? Wealth of events and activities. Adrenaline after a beautiful skiing day. Sense of adventure and fun received from your ski guide. Happiness of a whole family. The major attraction starts from the beginning of December when this place gets covered with a white carpet of snow for more than 150 days of vacation and fun. Pleasure of skiing on 300 km of slopes of the Espace Killy, but also good food, spa relaxing, a nice stroll in the snow, and the charm of the village, or you can have a great time with your friends in a cosy après-ski. 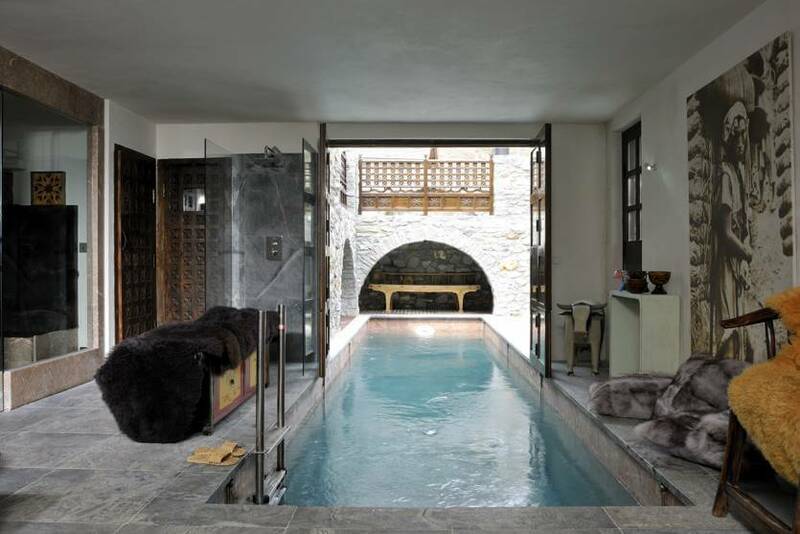 The Val d’Isère offers a complete range of luxury services accessible to all. Elegance, quality, well-being are the slogans here and can seduce the visitors from all backgrounds. 5 Star Ski-in/ski-out luxury chalet lux – 16 beds, with sauna made with authentic imported Siberian pine and ‘swimming under the stars’ option. Start your vacation planning today, get free suggestions, we are here at your disposal!